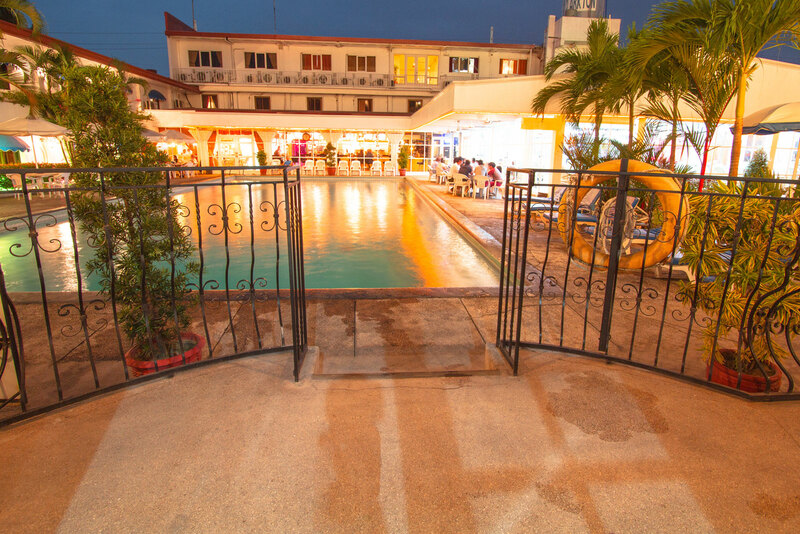 The Studio Pool Side rooms are located in the new building, and all Studio Pool side rooms have direct access to the swimming pool. 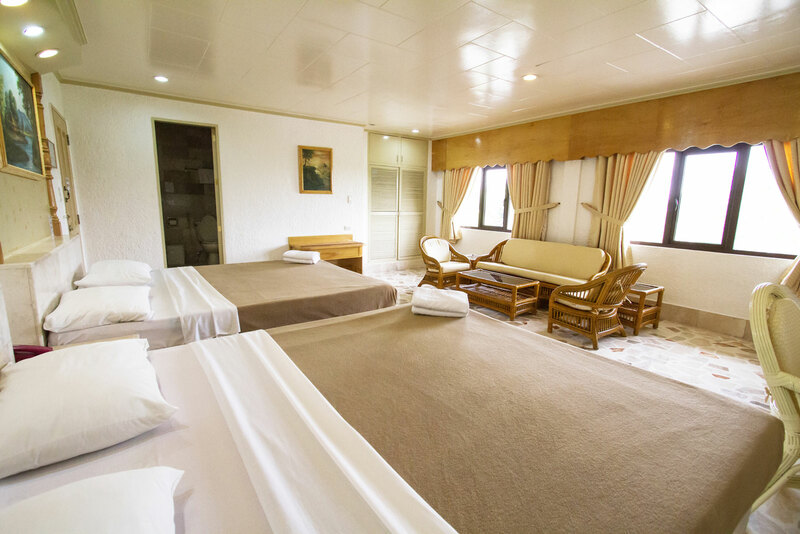 Each room features a King size bed (200 cm wide by 201 cm tall), a 2-person sitting area and table, 50-inch flat screen HD television with 100 international channels and 30 HD channels, an international direct dial telephone, in-room safety box, mini-bar, split air-conditioning, Wi-Fi and LAN internet service, with a multi-point shower. Room price included 12% tax and 10% service charge. 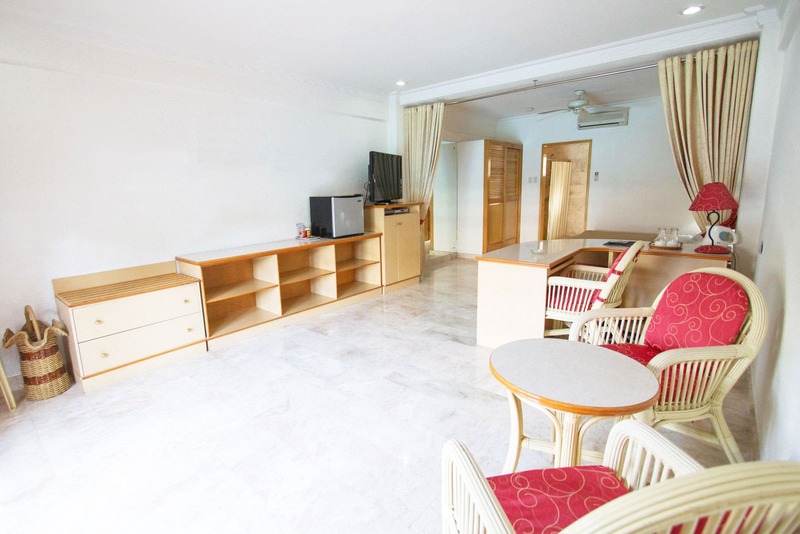 Guests who make direct bookings can avail discounts according to their length of stay at Clarkton Hotel. Please inquiry to our front desk for additional details. These discounts are exclusive to direct bookings only and cannot be combined with Online Travel Agencies, third parties, or other promotional offers. Not included: 12 % VAT , 10 % Property service charge . 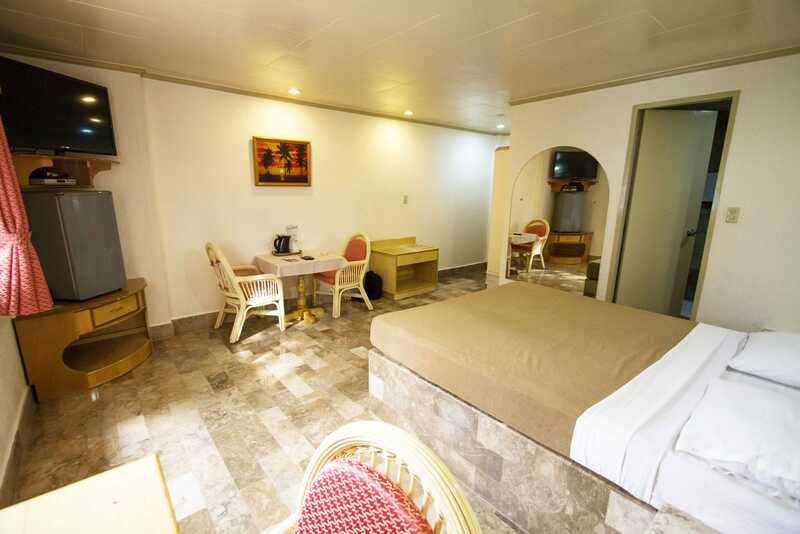 Occupancy: Good for 2 personsStandard rooms are located in the main building of the hotel and feature a Queen size bed, 2-seat table, and split air-conditioning. 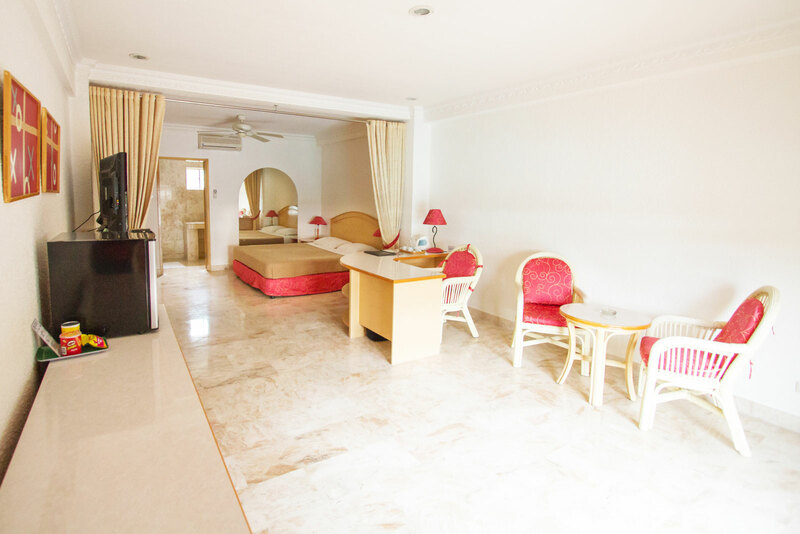 Occupancy: Good for 4 personsThis lavish suite features 2 Queen size beds, a floor area of 41 sq. 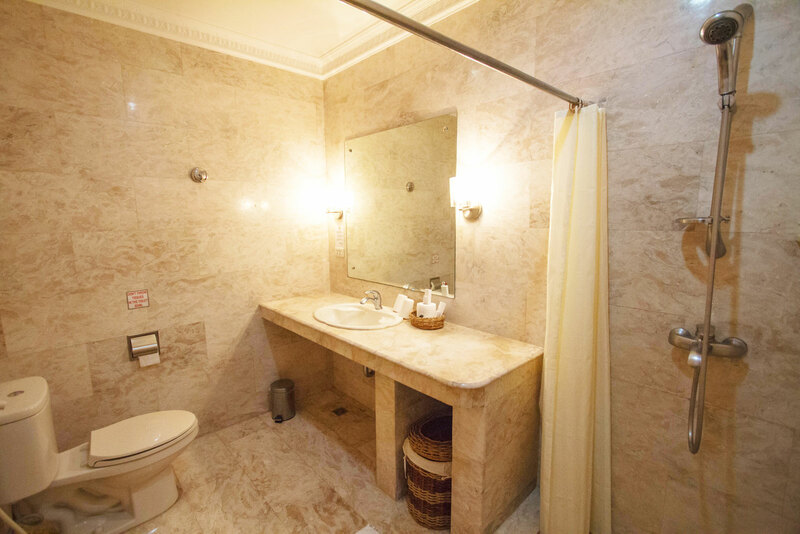 meters, a seating area, bathtub, and 2-person table. 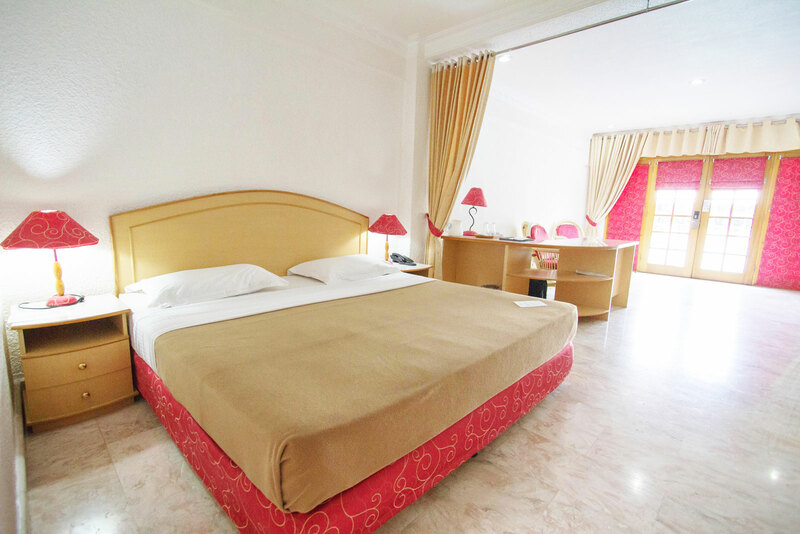 Occupancy: Good for 2 personsThe Queen Suite is located in the main building of the hotel. This comfortable 29 sq. meter suite features a Queen size bed, a bathtub, a 2-person table, and a work desk.